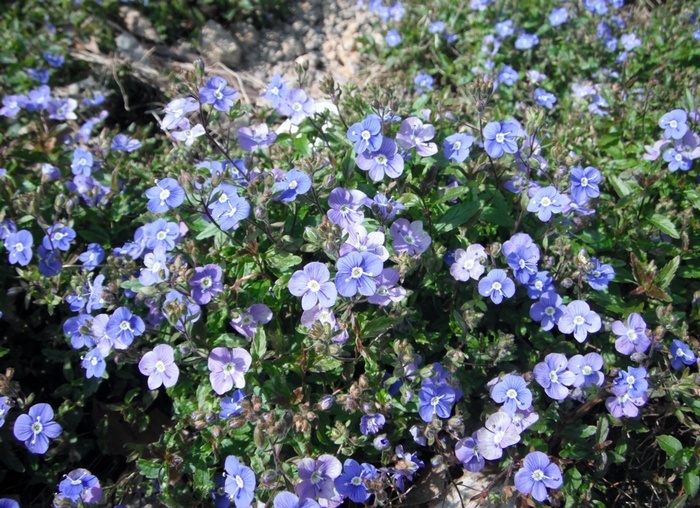 Masses of blue flowers over a long period in late Spring above mounds of reddish green leaves, ht 15cm. 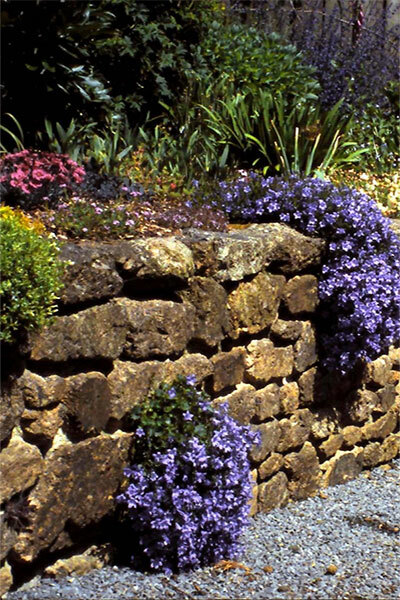 Will grow in sun or light shade in a rockery or front of the border. Use as miniature ground cover - looks particularly good when underplanted with dwarf bulbs.